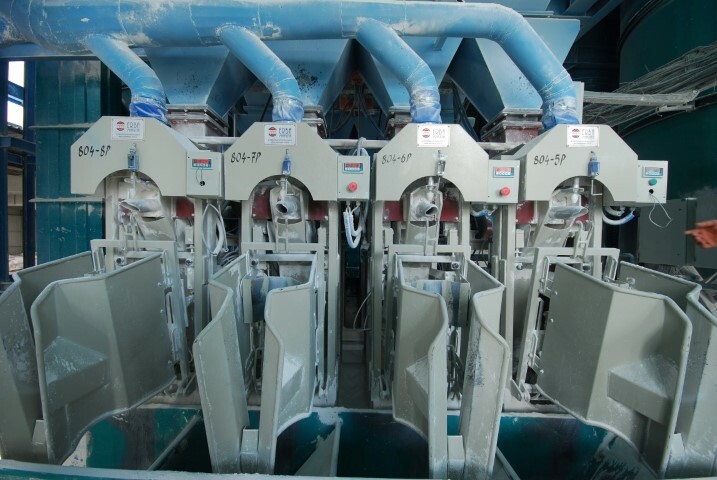 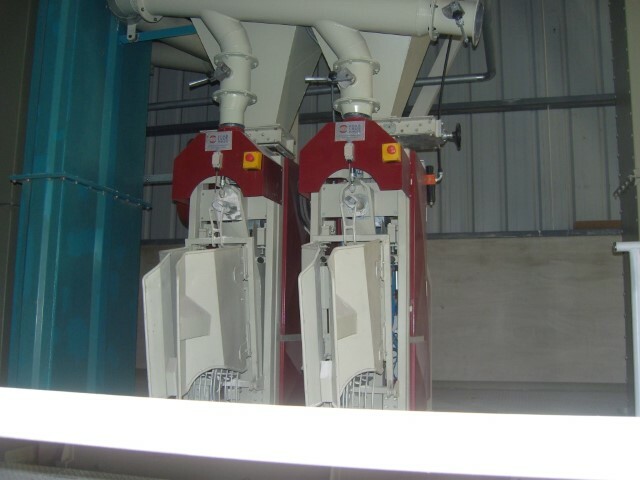 Mixing unit provides homogeneous mixing according to the produced product type. 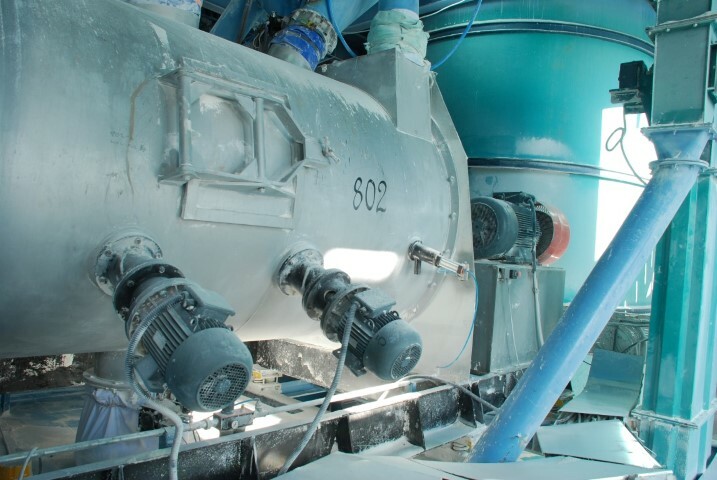 Its design and technology is very important for top-quality plaster production. 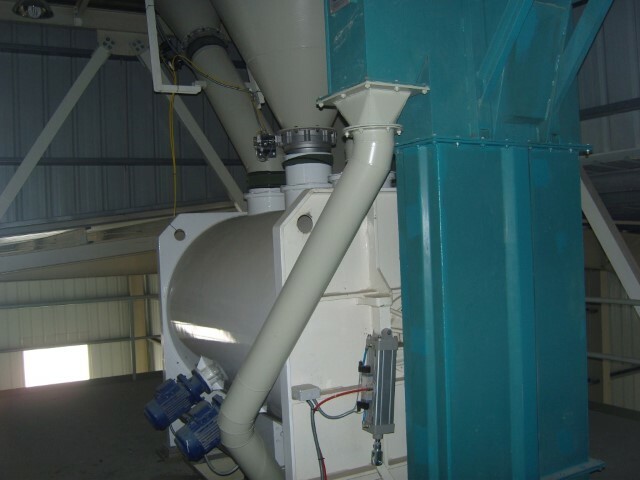 Capacity of the mixing unit is decided as per plants capacity. 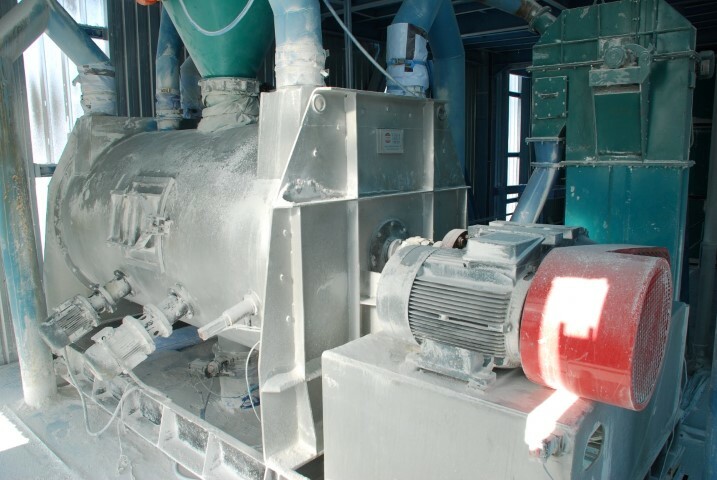 Packing unit of a gypsum plant might be of lineer type or rotary type depending on the plant capacity and product types.